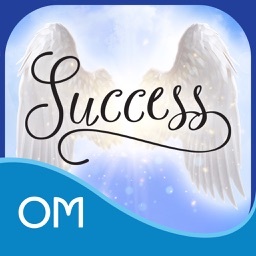 A strong positive affirmation praying for the successful completion of any activity that we commence invariably forms a vital part in the performance of the activity. 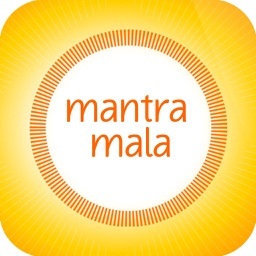 That a positive intent and clarity of thought and purpose translate to fruitful results is beyond doubt. 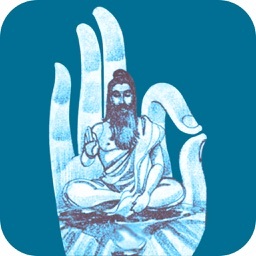 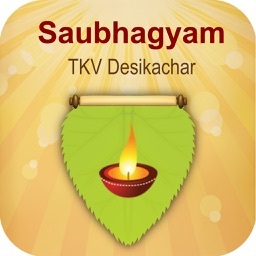 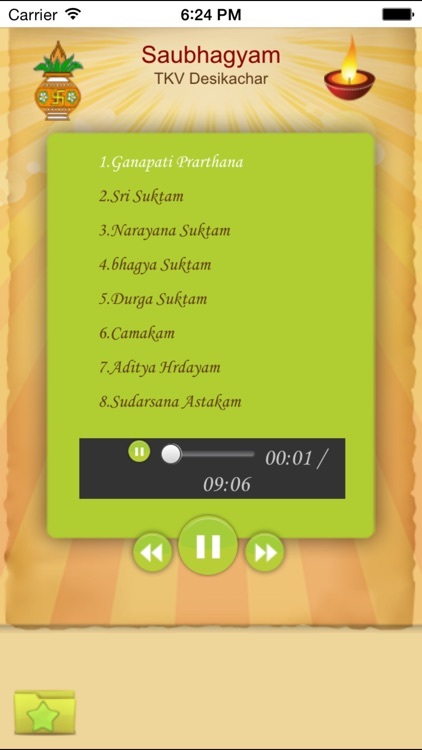 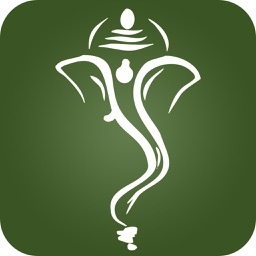 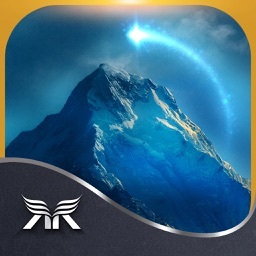 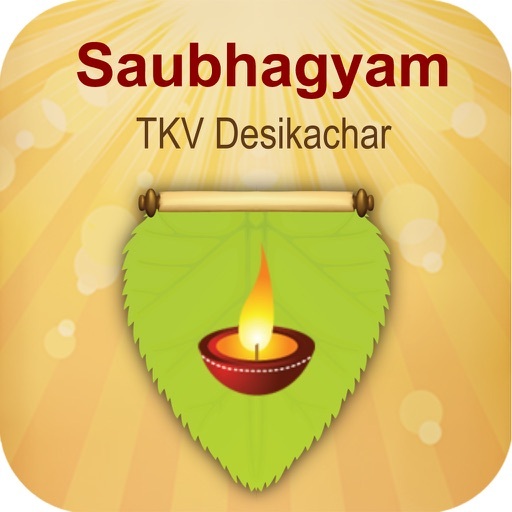 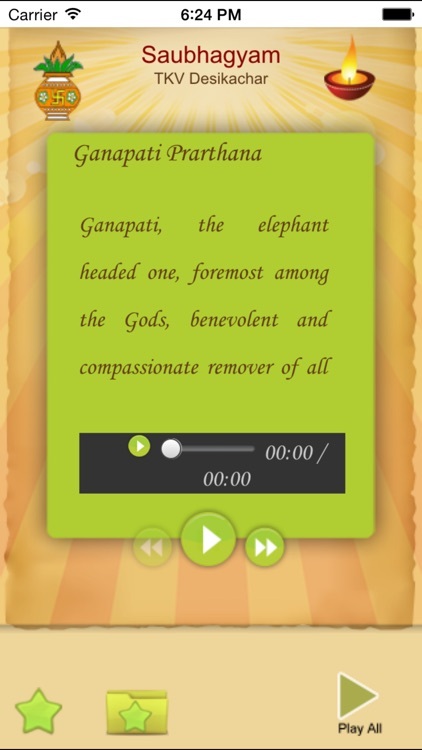 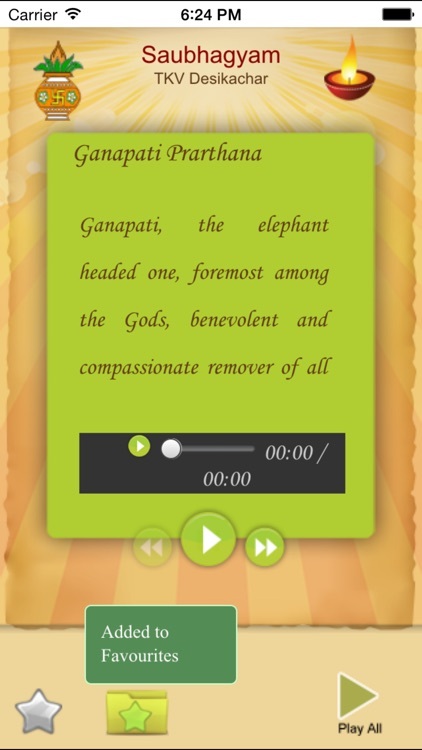 Swathi Soft Solutions, in collaboration with Krishnamacharya Yoga Mandiram bring to you in this App, a selection of mantra-s and sloka-s from the Veda-s and other texts that focus specifically on ensuring the success of our numerous personal and professional undertakings, be it the commencement of a new business initiative, sustenance of growth, or in the forging of meaningful interpersonal relationships. 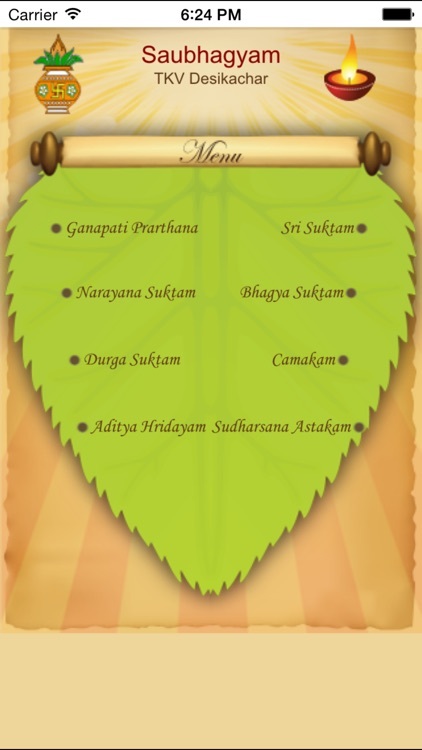 Sanskrit is a unique language in that the very sounds tinhat are uttered possess great vibration and potency. 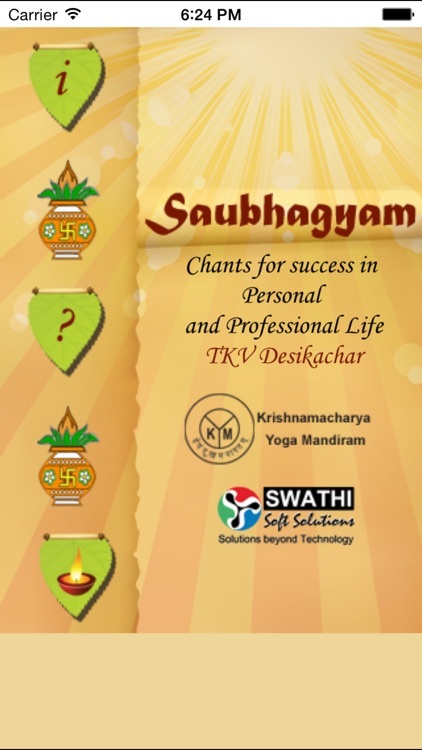 Recitation and/or even listening to these chants with faith and sincerity is sure to bring to us everything that we seek be it material comforts, prosperity, knowledge, strength, success or spiritual evolution.